They are healthier than usual paranthas. Use warm water to make the dough soft. Boil some peas till they become little soft. 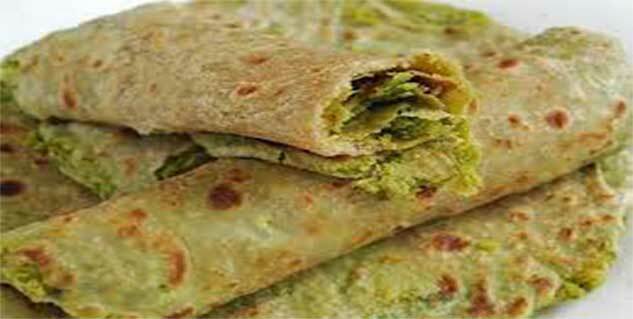 Do you love eating stuffed paranthas? Here is a simple breakfast recipe that won’t take much of your time. 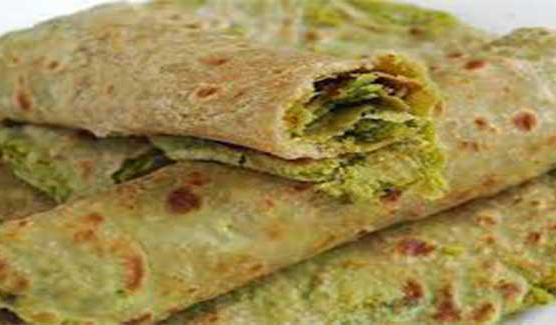 Try mater parantha, as it taste better much better than the usual paranthas and is healthy too. Filter some flour in a bowl and add some salt and oil to it. Use some warm water to knead a soft dough. Now cover the dough and keep aside for 15-20 minutes. Boil some peas till they become little soft. Now drain the water and grind the peas into a paste once they cool off. Wash the green chillies, remove the stems then finely chop them. Peel ginger before grating it. Now it’s time to add some green chilies, ginger, red chili powder, coriander powder and green coriander to the pea paste. Place a tawa on the burner and heat it. Take a small piece of dough and make them round. Sprinkle some dry flour on the ball and roll it with the help of a rolling pin. Now add some put some 1 ½ tablespoon of pea stuffing on it. Wrap up the parantha and close all the ends by placing it between your palms. Now using some dry flour, roll it gain into a paranatha. Now place your rolled parantha on hot pan, apply oil on both sides and turn over time to time and cook till both sides turn brown. And your tasty matar parantha is ready to serve.